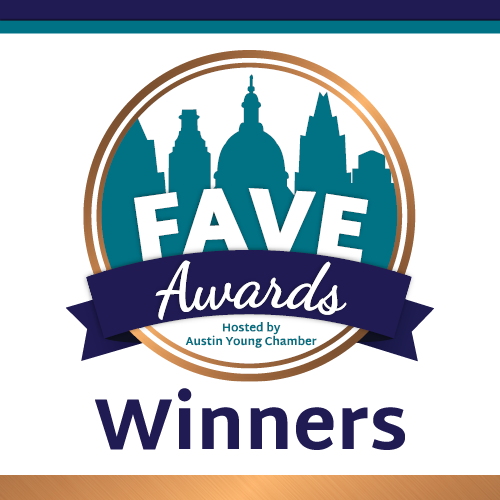 The Austin Young Chamber’s Annual FAVE Awards recognizes local businesses for the good work they are doing to make our community thrive. The 9th Annual FAVE Awards were held on Friday, November 9 at the Hilton Austin. Congratulations to our 2018 FAVE Award winners!